Parents and Babies meet every Wednesday morning between 10 and 12 in our Anniesland Centre. 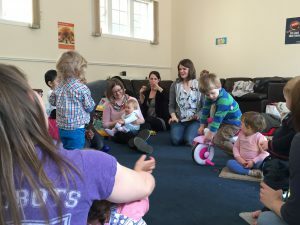 This group is open to parents and children between the ages of 0-5. It is completely free and there are free hot drinks and snacks for all. Buses - Frequent Services to Anniesland Cross from all parts of the city. The 19a stops on Bearsden Road and Fulton Street and connects with the Vineyard Centre. The 6 and 6A stop on Great Western Road and connect with Notre Dame High School. Scotrail - Anniesland Station - Turn Right at the bottom of the stairs and walk along Great Western Road towards Anniesland Cross.  At Anniesland Cross, turn right and head in the direction of the Morrison's Petrol Station. Our Linden Street Building is across Bearsden Road at the lights by the petrol station. Car - There is plenty of free on-street car parking at the centre.